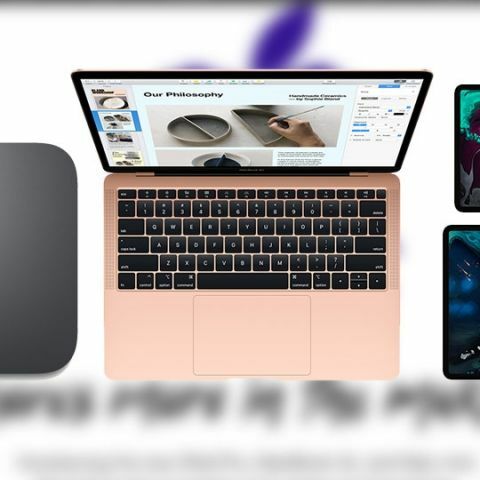 Apple just wrapped up an eventful evening in New York, where the company announced the new iPad Pro, an updated Mac Mini and a refresh of the universally loved MacBook Air. All three products have received significant upgrades from their predecessors, and just as much as everyone was waiting to hear what Apple had to announce, now we also have the price of the devices in India. 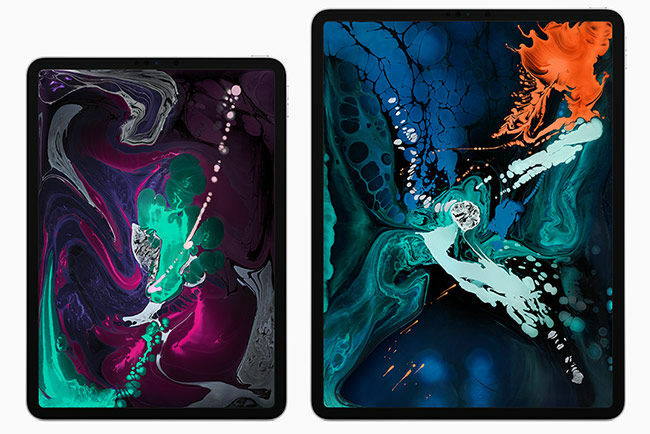 The new iPad Pro that comes in 11-inch and 12.5-inch variants and is powered by the new A12X Bionic chip is the device for creative professionals. It comes with an all-new Apple Pencil and for the first time ever, a USB-C port on an Apple portable device. It is nice to see Apple finally embrace a universal port standard for their tablet. You can read everything about the new iPad Pro models in our in-depth story here. Additionally, here are the prices for the new iPad Pro Models in India. There is no official date of availability yet, but given that Apple has been treating India as a market of great importance, we expect that the new iPad Pro models will be available sooner rather than later. The most beloved MacBook has finally received a refresh after three years and brought it up to speed with 2018. Featuring a far slimmer bezel than before, a Retina Display, Intel’s latest 8th generation Core i5 processor and up to 16GB of RAM, the MacBook Air packs quite a lot and still manages to be lighter than before. You can read all about the new MacBook Air in our in-depth story here. For those wondering, the new MacBook Air price in India is set to start at Rs 1,14,900 for the base variant. The new MacBook Air will be available in India starting November 7. Unfortunately, the Indian market will only get two variants of the MacBook Air, both with 8GB RAM, but a choice of 128GB or 256GB storage. 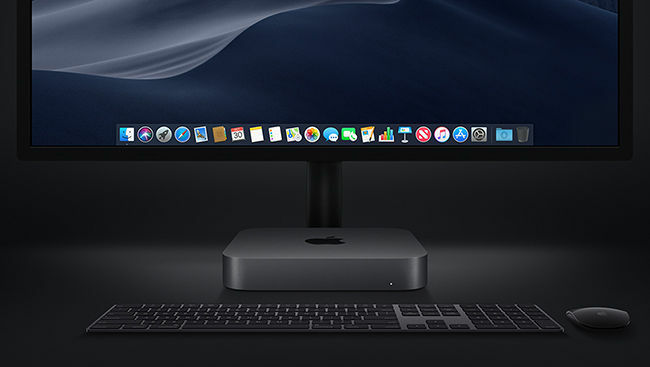 The Mac Mini has also been updated by Apple to brand new specs, making this little box nothing short of a theoretical workhorse. The Mac Mini will come in a choice of Intel’s Core i3 or Core i5 processors and can support RAM all the way up to 64GB. If you’re curious about all that the new Mac mini has to offer, we have a full breakdown here. The Mac Mini will be available in India starting November 7 and will start at Rs 75,900 for the base variant which comes with an Intel Core i3 processor and 8GB RAM. You can configure the Mac Mini with up to an Intel Core i5 processor and 256GB storage, however, you will be limited to 8GB RAM. Apple also announced that their MacBook Pro will also be available with the Radeon Pro Vega graphics, which promises to deliver up to 60 percent better graphics performance. This configuration is not listed on Apple India’s website and does not have a price tag attached to it yet, but you can order the new variant through Apple authorized retailers starting November 14.